Step aboard and step back in time. 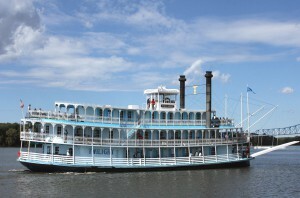 Take a 2-Day Overnight Mississippi River Cruise on the Riverboat Twilight that includes all meals, activities, lodging, and admission to the National Mississippi River Museum & Aquarium! Shuttle to Museum & Aquarium provided. 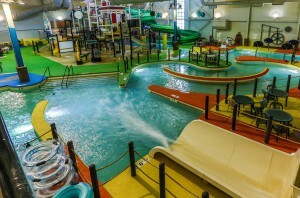 Iowa’s first themed indoor waterpark resort featuring 194 rooms with magnificent views of the Mississippi river or downtown Dubuque, 25,000 sq. ft. indoor waterpark with exciting tube rides, thrilling slides and many family oriented aquatic activities. Located in Port of Dubuque. Museum & Aquarium Shuttle provided. Now offering a complimentary hot breakfast buffet seven days a Week! 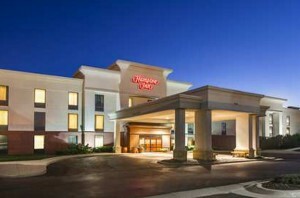 Choose this newly remodeled Dubuque, Iowa hotel located minutes from the Mississippi River. 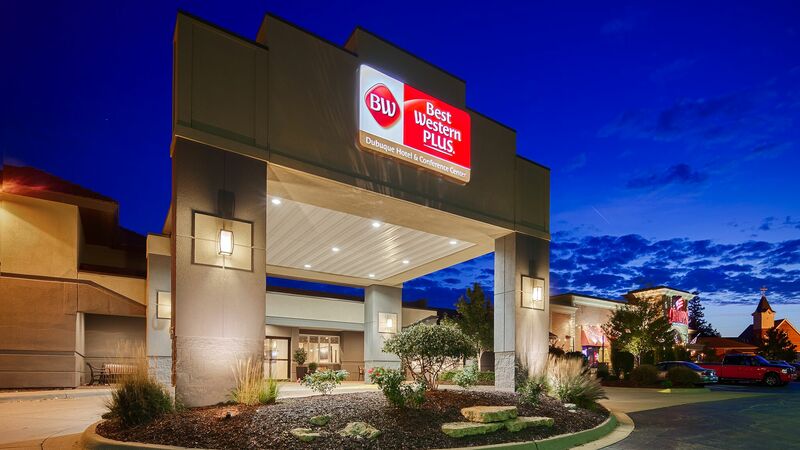 Located just two miles from the serene Mississippi River in eastern Iowa, the BEST WESTERN PLUS Dubuque Hotel & Conference Center is a newly remodeled full-service hotel offering the best in customer service and accommodations. Experience the alluring culture of Dubuque, the “Masterpiece on the Mississippi,” from our inviting hotel’s property. 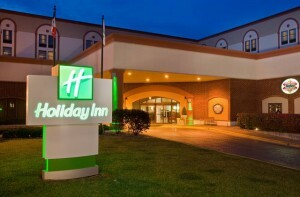 Situated near the Diamond Jo Casino and eight miles from Dubuque Regional Airport, the pet-friendly Holiday Inn® Dubuque / Galena hotel is near stunning riverfront scenery, thrilling attractions and bustling corporate areas of downtown. For guests visiting Dubuque, Iowa on business, the hotel’s proximity to the Grand River Center and major corporations is perfect. Our Hampton Inn® hotel in Dubuque, IA occupies the kind of place moviemaker’s think of when they picture small-town life. With spectacular views of the Mississippi River, a downtown with buildings and churches straight out of central casting and colorful Victorian mansions dotting our high limestone bluffs; it doesn’t get much more American than this. Within just a few minutes of the Hampton Inn hotel in Dubuque, visitors may explore our many outdoor parks, museums, stroll our historical sites, shop the streets of downtown or perhaps even see a bald eagle. We offer 55 graciously decorated Victorian style rooms named for historic personages who visited Galena as well as suites that feature a sitting parlor with fireplace. 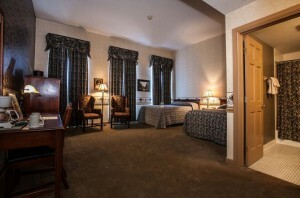 The DeSoto House guestrooms are all unique featuring oversized rooms, high ceilings, and during your stay you can take advantage of our wireless internet, in-room coffee/tea service, bottled water and our complimentary enclosed parking. Country Inn & Suites hotel in Dubuque, IA provides a warm and welcoming atmosphere sure to please business and leisure travelers. Conveniently near area colleges, casinos, businesses and attractions in Dubuque, Iowa, our hotel’s guests can save time traveling between destinations and the hotel. 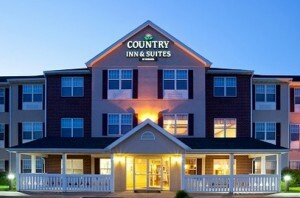 In addition, the Country Inn & Suites offers free breakfast, free high-speed Internet access and a heated indoor pool. Be our guest and see what sets us apart from other hotels in Dubuque.